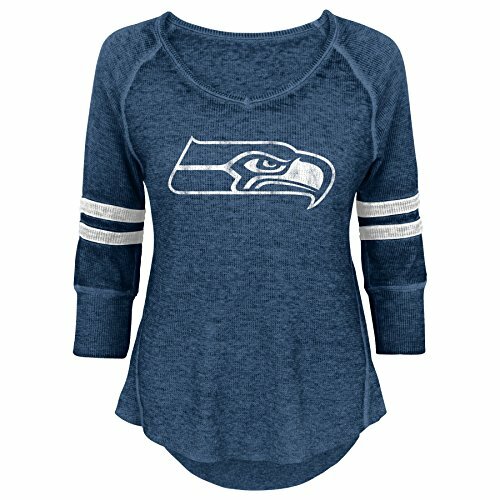 This uniquely designed Girls thermal is a great way for Girls to show their support for their favorite football team. Girls are sure to love this simple, clean design. 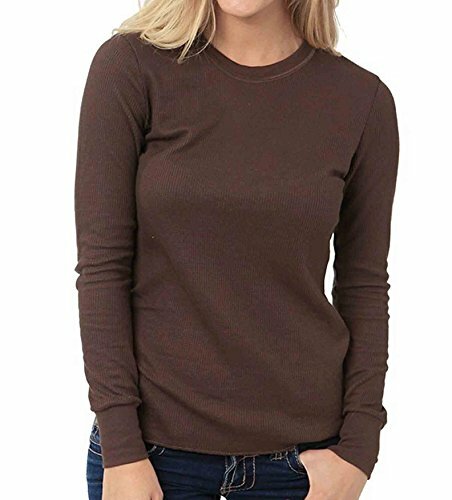 Made from 100% Certified Organic Cotton, this all-purpose everyday use waffle thermal is designed for warmth and soft comfort. It has a relaxed fit and supreme softness for moisture control to stay dry and warm. This heavyweight (6.5 oz/sq yd) combed textured thermal can be worn as a base layer or a stand alone shirt. The waffle/combed knit fabric protects you from cold, winter conditions while you hike, hunt, fish, work, go for a run or even sleep. 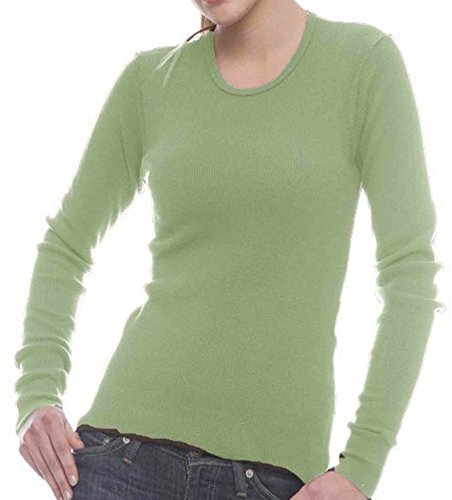 This thermal undershirt is washed/dyed for minimal shrinkage. It has rib binding on the collar and sleeve cuffs. It has a great hand and is sturdy and shrink resistant. The 100% organic cotton fabric encourages shape retention and prevents damage from washing and wear. This may be one of your favorite shirts! Made in USA. dELiA's PJ's are the Perfect Choice for your little princess. These pajamas are cute, comfortable and will keep your little girl cozy and warm during the cold winter night. The assorted designs and slogans allow you to choose the style that is perfect for her personality. Our pajamas are the perfect solution to keep your little girl comfy, stylish and ready for. Comfortable sleepwear, 100% polyester with long sleeves keeping your child nice and warm throughout the night Fun prints with adorable designs, slogans and colors your daughter will love Simple design makes it easy for all kids to slip on and off, reducing the hassle of getting ready for bed Easy Care! Simply machine wash and dry! 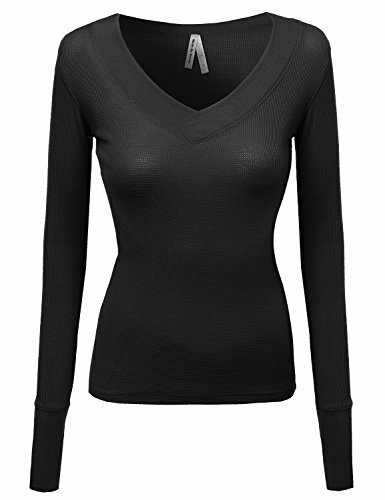 Soft & Comfortable Fabric keeps her feeling warm and cozy! Please Reference the Variations for All Available Sizes & Colors! dELiA's Offers Premium Clothing at Affordable Prices because we value every customer that visits our listings! Stop by Our Storefront to See the Rest of Our Great Deals, we're confident you're going to find items that anyone who needs a gift will absolutely love and adore! 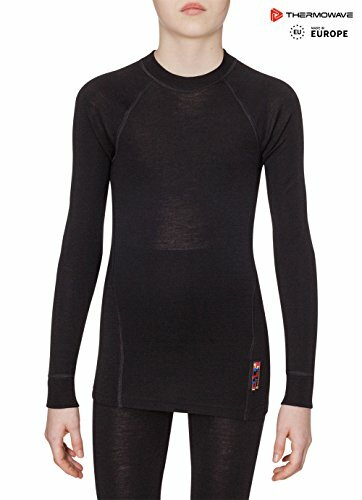 MERINO JUNIOR â€" Thermo long-sleeve shirts for juniors â€" made from 100% Merino wool. 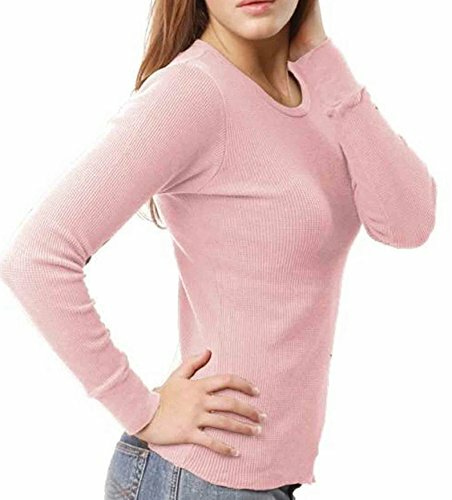 Material: Merino wool is one of, if not the, finest wool today, leading the pack of other conventional wools with its perfectly soft nature and fine fiber texture. You can trust our THERMOWAVE's MERINO to get the following benefits: perfect insulation, exceptional breathability, smooth feeling, natural anti-bacterial. During winter time, the THERMOWAVE's MERINO wool works as a perfect insulator keeping the wearer warm, while in summer periods the same remarkable wool reveals the ability to breathe easy and transfer moisture vapor away from the body, keeping the wearer cool and dry. In addition to the great insulation and breathability, Merino Wool offers exceptional natural anti-bacterial properties, keeping the bad smell away! 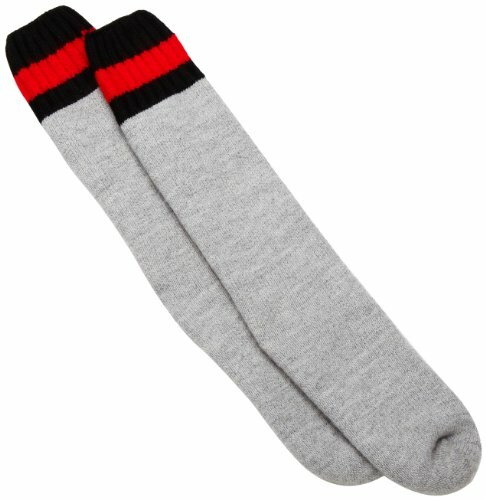 Suggested activity: Winter sports Composition: 100% Merino wool. 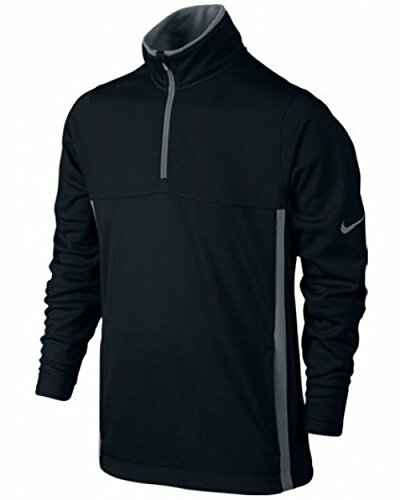 The Junior's Thermal 1/2 Zip Top 2.0 from Nike is a durable, yet lightweight, half zip pullover and is ideal for the upcoming season. Equipped with therma-fit technology to provide you the ultimate protection against the elements, its brushed fleece interior brings just the right amount of warmth wherever you go.